 R.O.C.K.’s programs are designed with specific goals of positive development and long-term success for its participants. 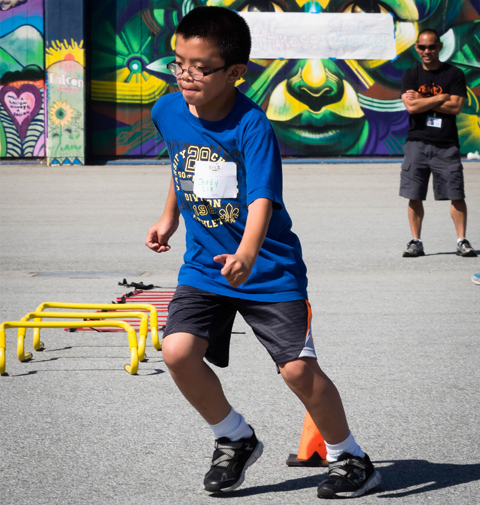 R.O.C.K.’s steadfast commitment to children in San Francisco’s Visitacion Valley is built around a focus on high-quality active and academic programming to help children who may not have opportunities for sports and enrichment in their daily lives. 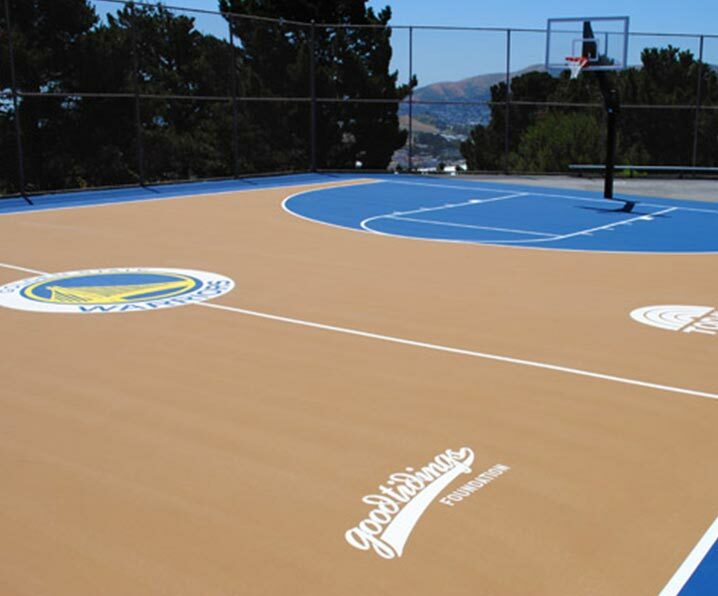 Kids in Visitacion Valley typically face many social and economic hurdles that might be in the way of sports and enrichment participation. By giving kids the chance to participate in these fun and nurturing programs, R.O.C.K. 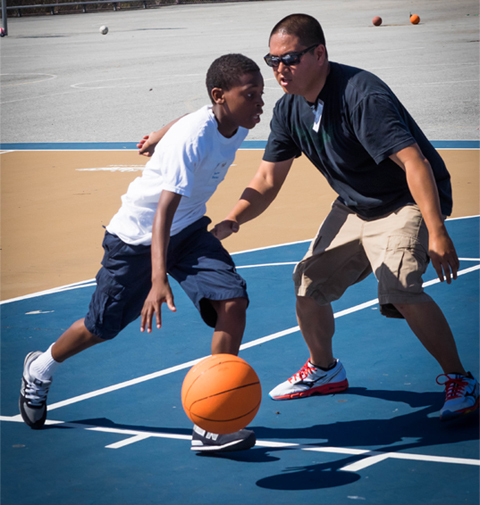 ensures every kid has the opportunity to develop, grow and thrive in a safe environment. Regardless of the setting, each program is designed to help children succeed in all aspects of life. Participation in sports and fitness is an integral part of growing up. Without the opportunity to participate, children miss out on the positive effects sports and play have on development. Providing a carefully planned programs of academic support and enrichment to further meet the needs of kids who might not be able to get help elsewhere. How Does our Youth Development Model Work? Our youth development model concentrates on 5 supports and opportunities that can be measured by a participant’s experience. Participants can experience guidance and emotional support. Participants can experience challenging and interesting learning experiences which help them develop a sense of growth and progress. Participants can experience an understanding of the greater community and how they could have an impact. Participants can develop a sense of belonging while exploring leadership opportunities and responsibility. Participants feel physically and emotionally secure. According to research, children will have a much higher probability of reaching positive adult outcomes if they participate in youth development focused programs. These supports and opportunities maintain consistency throughout the program’s activities. Additionally, our youth development model identifies connections between these supports and the organizational practices needed to maintain quality youth programming. R.O.C.K. 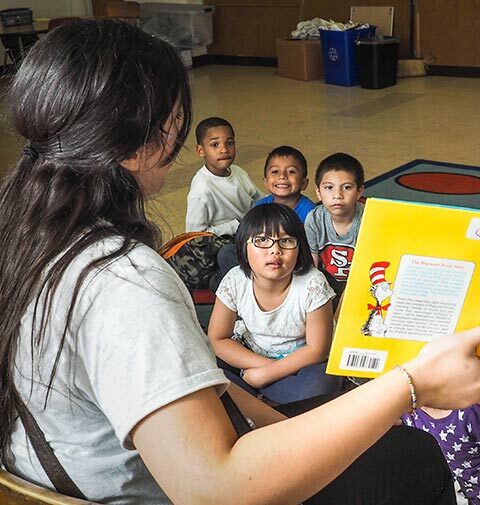 has developed key partnerships with schools and centers within the Visitacion Valley community that enables continued reach to at-risk youth in the area. These free or nominal-cost programs run year-round, and provide over 500 children with services. By being embedded in the area’s public schools, R.O.C.K. ensures access to all area children and is able to establish trust. These programs provide needed stability and continuity for children who need it most. R.O.C.K. 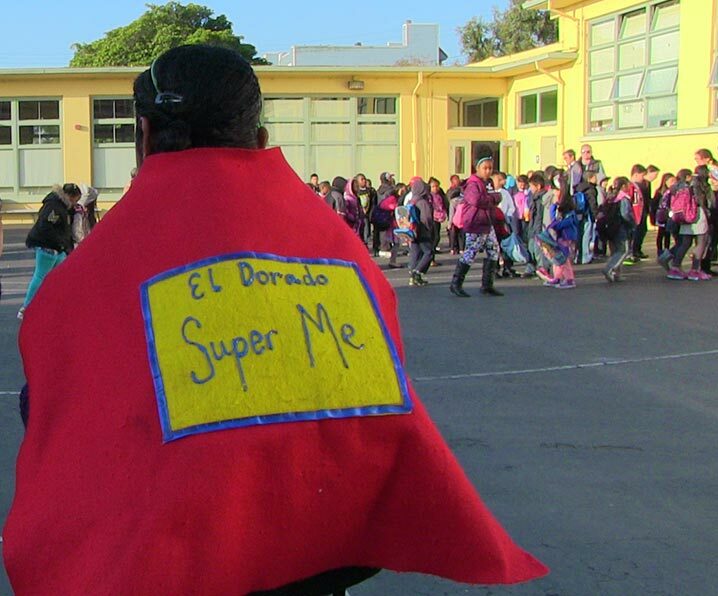 operates as the lead after-school program at El Dorado Elementary School providing a mixture of learning enrichment, academic support, sports and fitness. As the elementary programs established themselves and became more successful, R.O.C.K. expanded to serve middle school children and grow with the kids it was already serving. 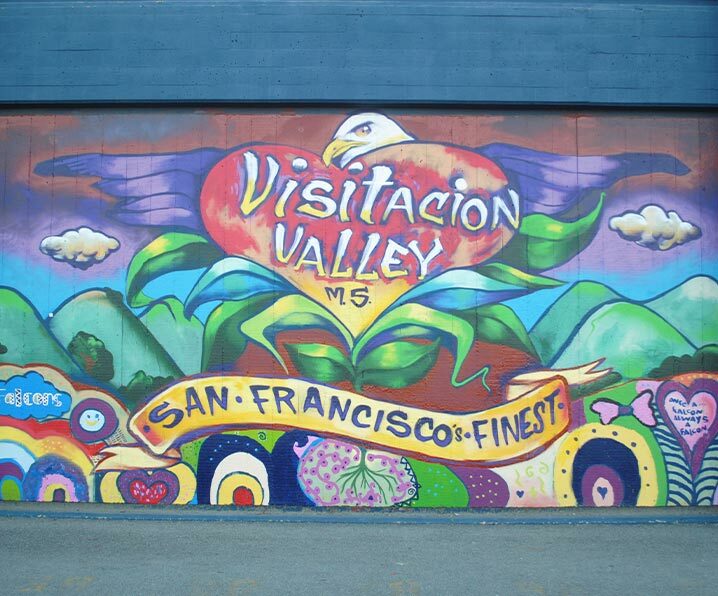 The San Francisco Beacon Initiative provides the community with a hub of support in eight different neighborhoods, including Visitacion Valley which is under R.O.C.K. management.